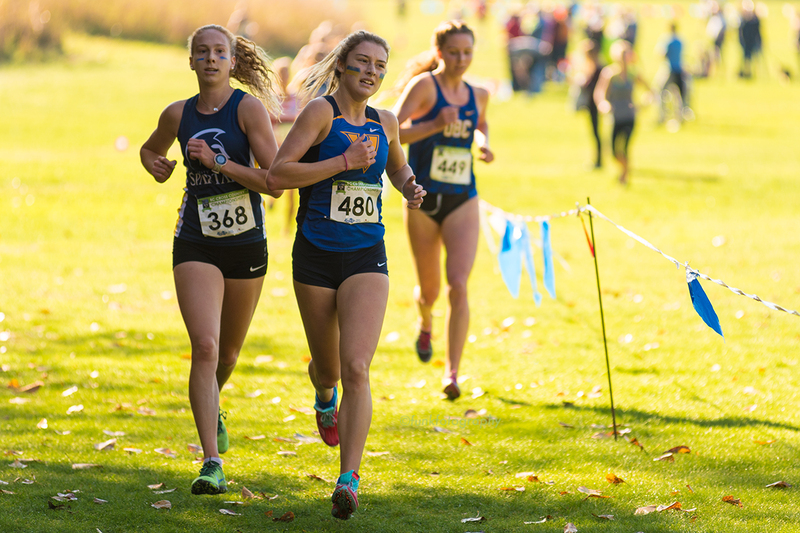 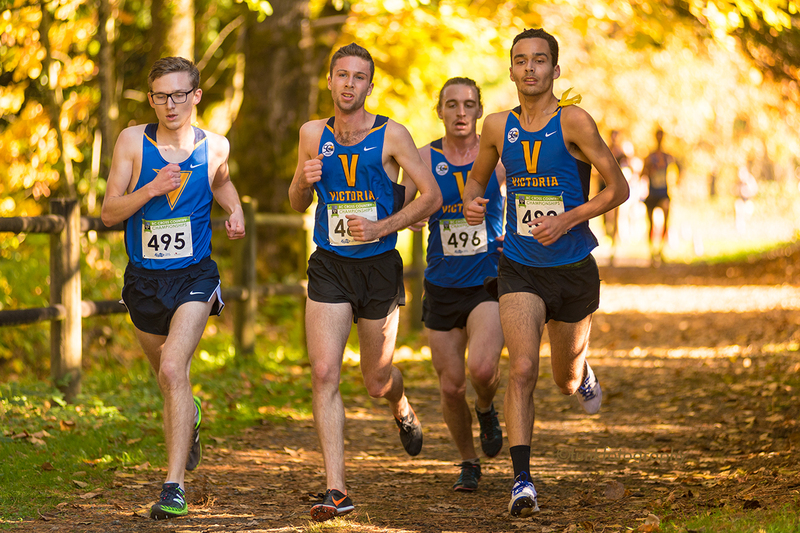 Runners Shine at the BC Cross Country Championships! 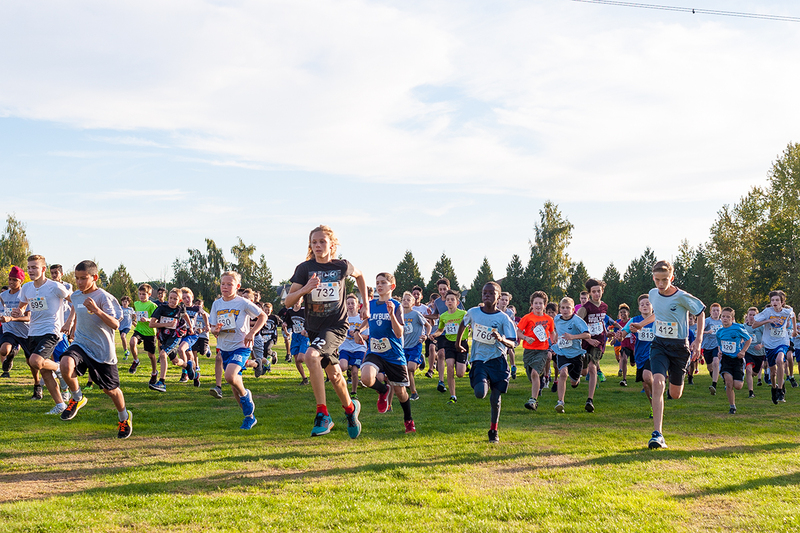 You couldn’t have asked for a more beautiful day if it was the middle of June, as the province’s best runners descended on Clearbrook Park for the BC Cross Country Championships hosted by the Valley Royals Track & Field Club in Abbotsford. 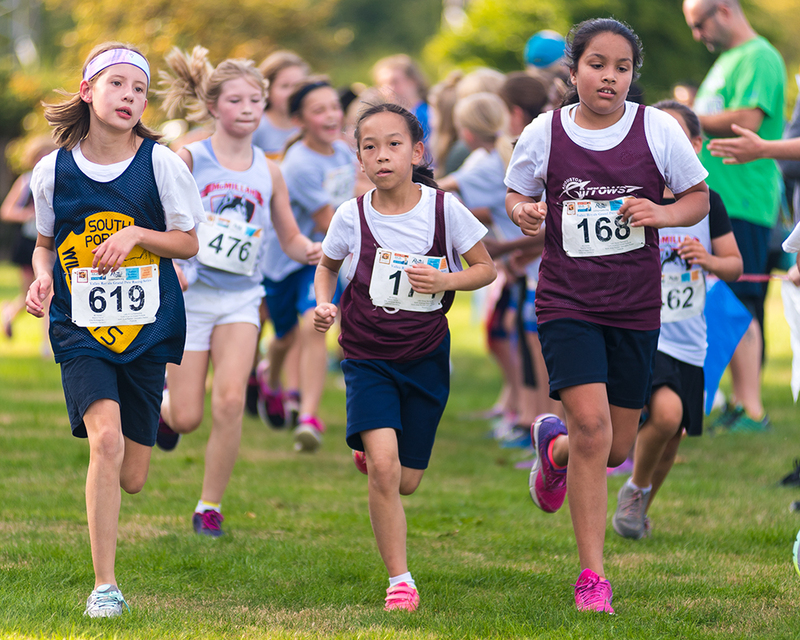 Pristine conditions and a wonderfully groomed course led to stellar performances! 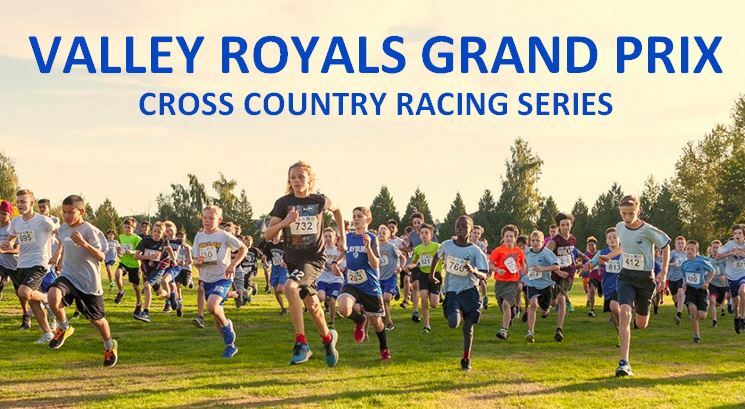 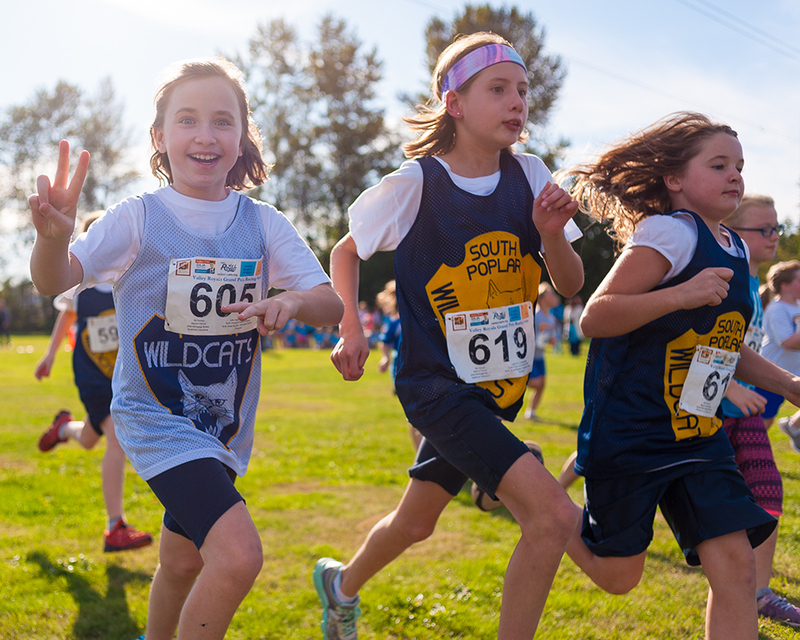 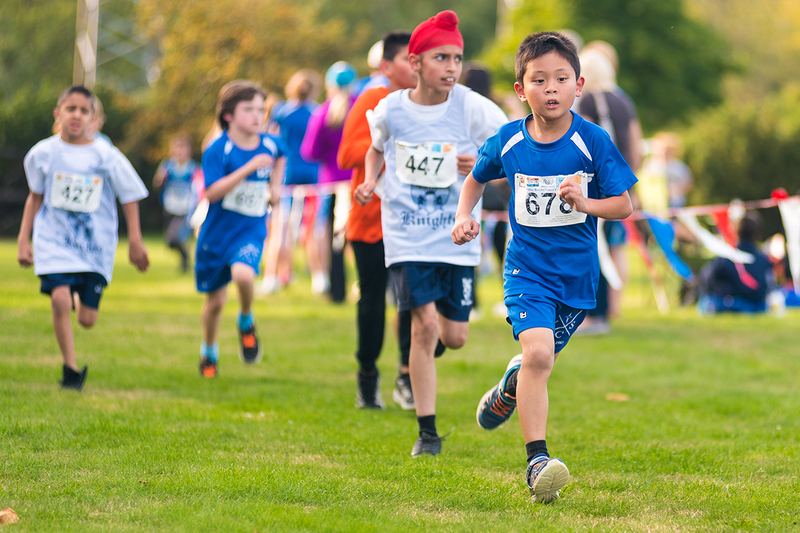 The BC Cross Country Championships are fast approaching on Saturday, October 28, hosted by the Valley Royals Track & Field Club in Clearbrook Park, Abbotsford. 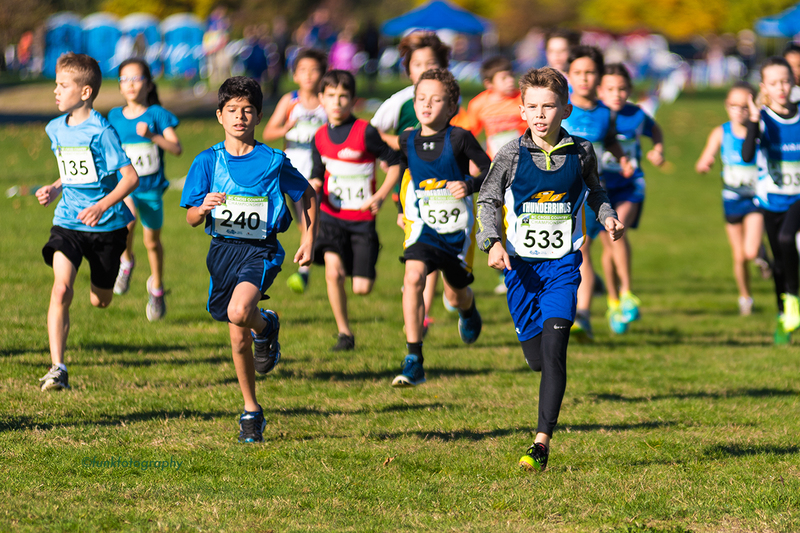 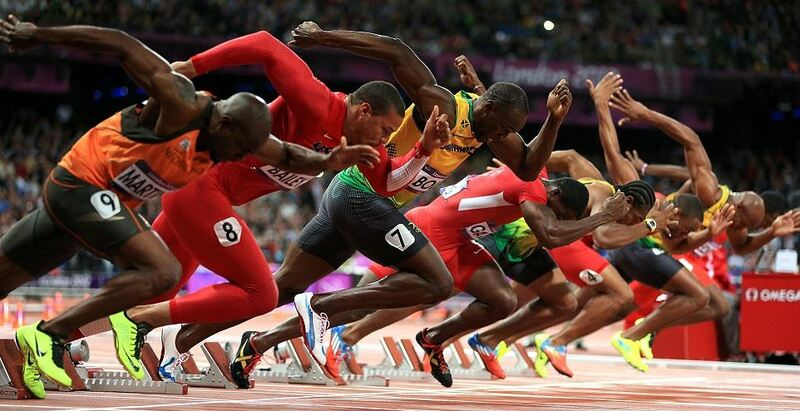 There are races for 9 year olds through to 99 year olds. 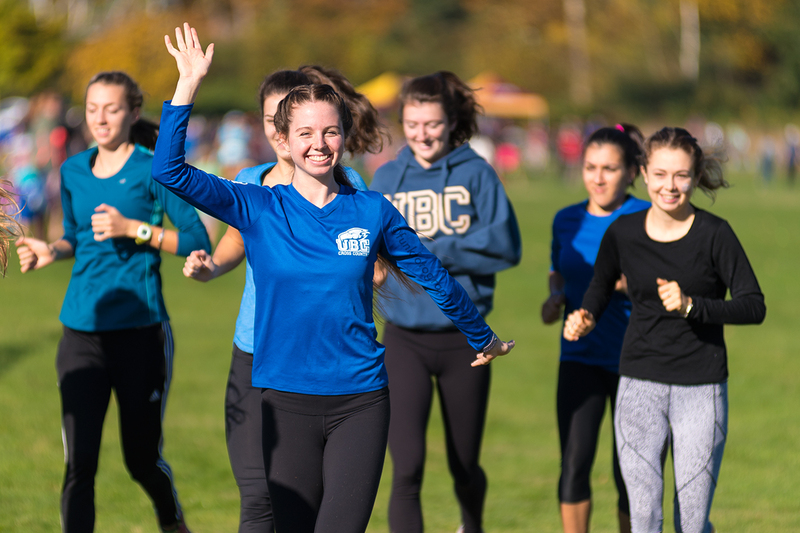 Join Olympians and National Champions, as we relish the mud and select teams to represent BC at the Canadian Cross Country Championships later in November. 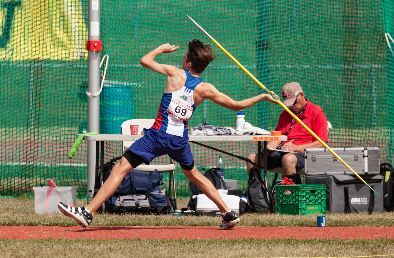 Throws Coach Harold Willers: Coach Harold is four-time Canadian Champion in Hammer from 1981 to 1984. 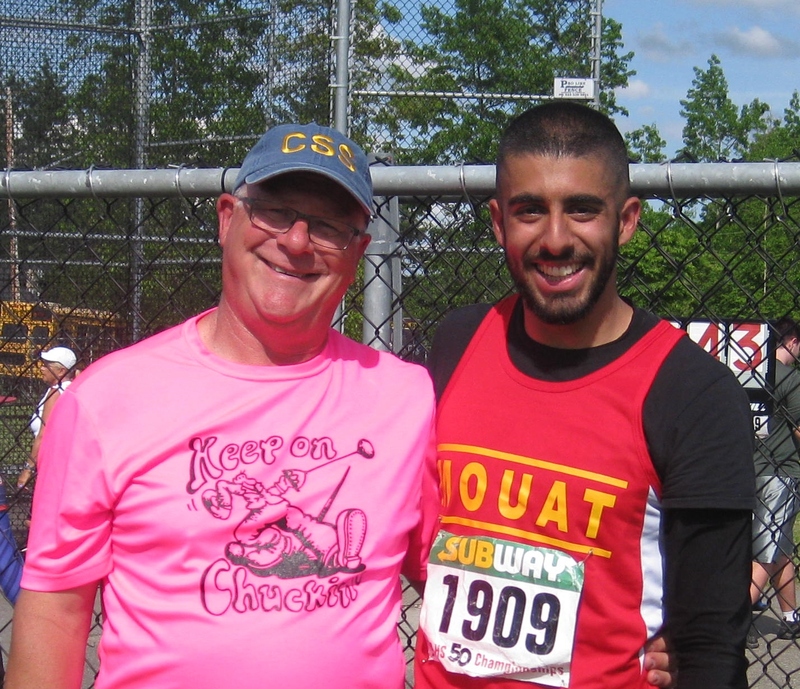 He has coached a number of athletes who have represented Canada internationally.